A STORY TOKYO is packed with the idea of enriching yourself spiritually through learning new values based on the concept of turning a page in a new story. 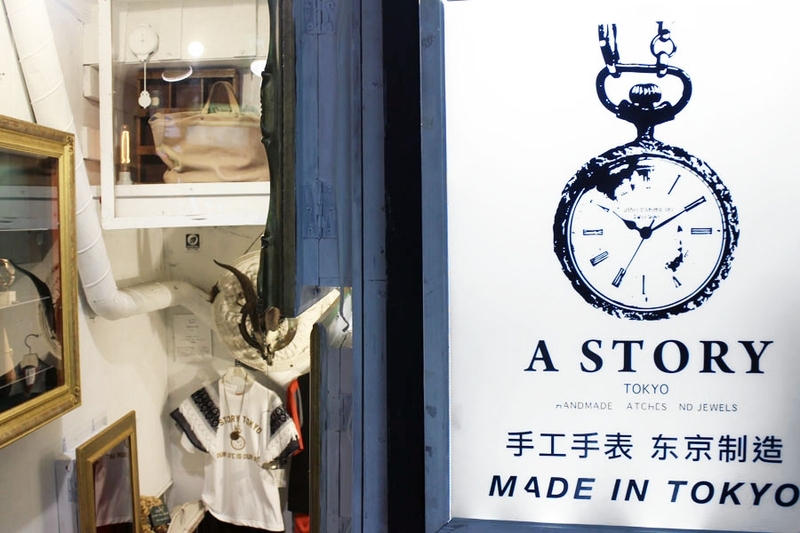 This shop gives you the opportunity to escape the bustle of Shinjuku and encounter handmade and one-of-a-kind items which you have never seen before. The wide age range for customers includes those in their 20s to 50s and the shop is adored by those with high levels of sensitivity. The merchandise includes handmade watches, handmade accessories, men’s apparel, ladies’ apparel, small leather items and works of art.